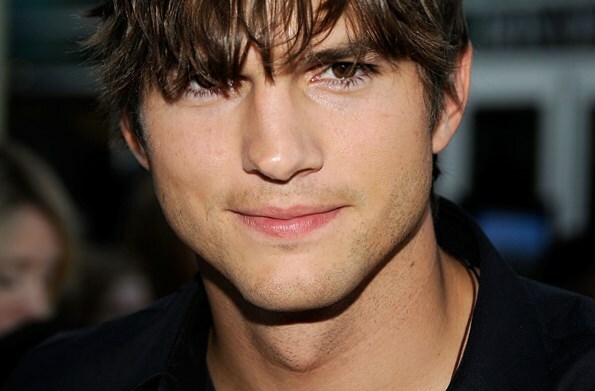 A charming man with a pretty-pretty face, these are considered to be the main features of a well-known American actor Ashton Kutcher.This tall and handsome man with hazel eyes which of course attract women. 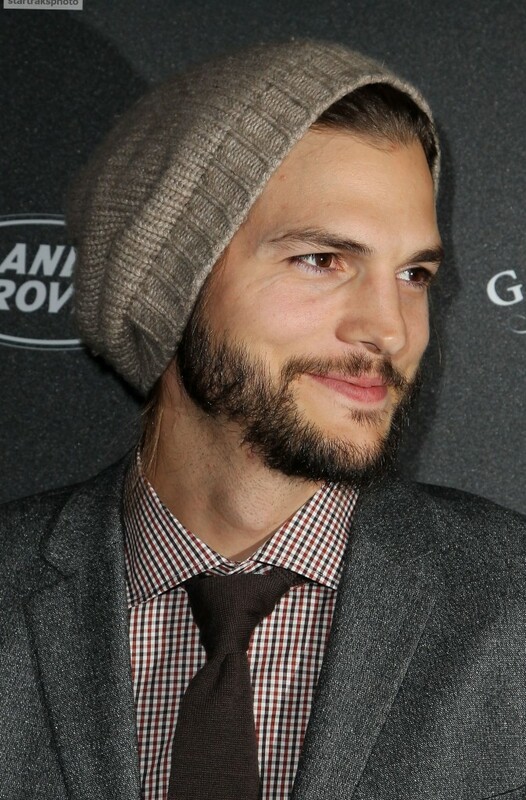 From the very beginning of his career Ashton films in various love comedies and it is quite difficult to imagine him in some other genres. 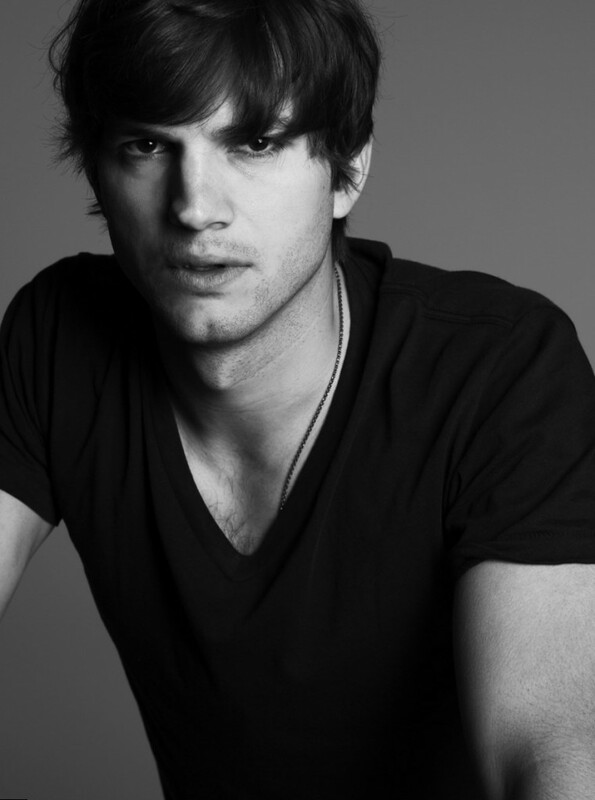 As hton Kutcher was born in an ordinary family, which is not related to Hollywood or the profession of an actor. He has a twin brother Michael, who suffered from heart disease and in childhood came through heart transplant operation. Ashton confessed that his brother’s condition depressed him strongly. A future actor was ready to make anything rather than think about the brother. During his studying at school Ashton frequently took part in various theatrical performances. The roles which were offered to him he played perfectly and a young man decided to devote his life to the profession of an actor. At the beginning of his career he even didn’t care about the fact that his hobby didn’t bring him money. 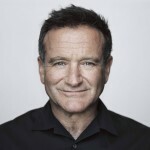 One of the most tragic events in his life was the suicide attempt at the age of 13, but his father saved him. After the divorce of his parents a young boy frequently made inconsiderate acts. One of them was the attempt to heist his school but he was caught in the act. In 1996 Ashton entered the university, because he wanted to become a biomedical engineer. He chose such a profession because he wanted to invent a medicine, which will cure his brother. Though he did well academically, his behavior left much to be desired. 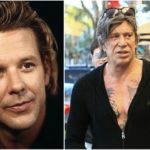 Once he was noticed in the bar The Airliner and was offered to take part in the model casting and took a premier place. He was so impressed by his success that he dropped out from the university and went to New York in order to scale new heights. 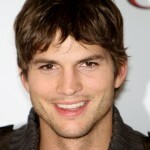 His model career was successful and in a couple of years he decided to start finally his acting career in Los Angeles. Firstly, he attended some castings but practically at once he was offered the roles in TV shows That 70’s Show and Wind on Water. 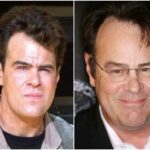 Later he was noticed by some film directors and started filming in Reindeer Games and Down to You. But at the beginning of his career the most prominent role was in the comedy Dude, Where’s My Car? Later he started his work as a producer. Generally he starred in more than twenty films. 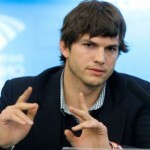 Besides the acting career Ashton Kutcher is a restaurant-keeper. He is the owner of the Italian restaurant Dolce and a restaurant in Japanese style Geisha. Speaking about his love affairs it ought to be mentioned that he is a real lady’s man. Ashton had a wide range of girl friends but the most significant relationship was with Demi Moore. They were even married despite of the disparity between years. Demi is elder than Ashton by 15 years! But they broke up because of Kutcher’s love to women. 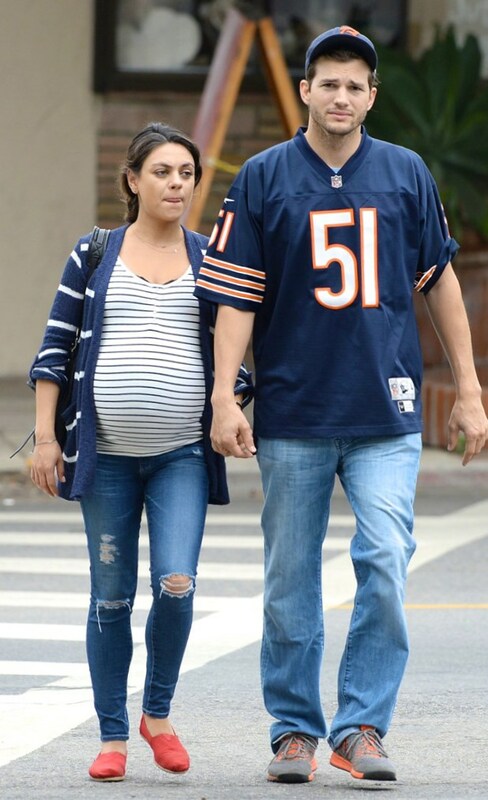 Now Ashton is together with Mila Kunis. She even bore him a daughter. It seems to be they are happy together.